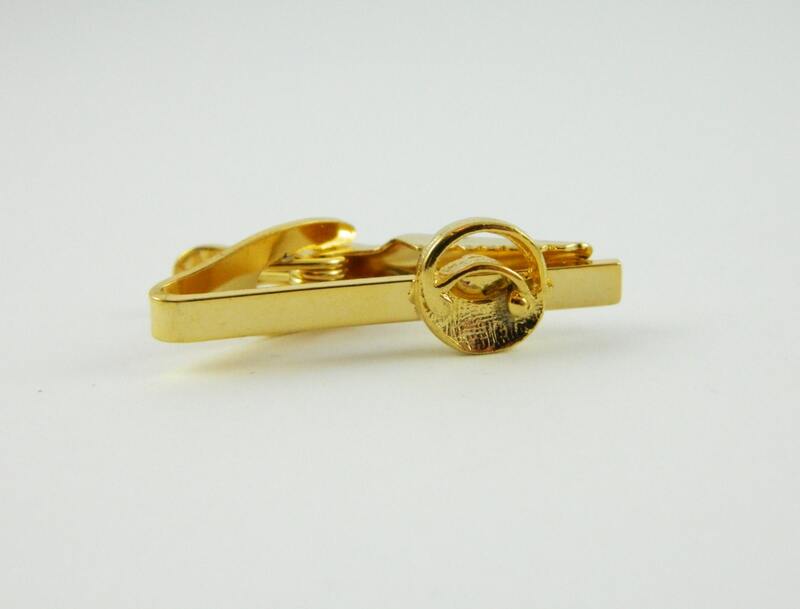 Tiny Gold Moons Tie Clip. Tiny Gold Tie Clip with Gold Moon. Perfect for Skinny Tie or Children's Tie.